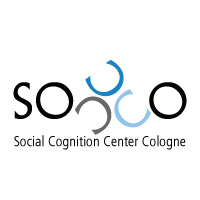 Many psychological experiments ask participants to judge faces, memorize words, or solve analytic problems under different experimental conditions. The interest is in the mean condition differences in participants’ responses. Most typically, differences due to the specific stimuli (i.e., faces, words, and problems) are ignored in the analysis of the resulting data. 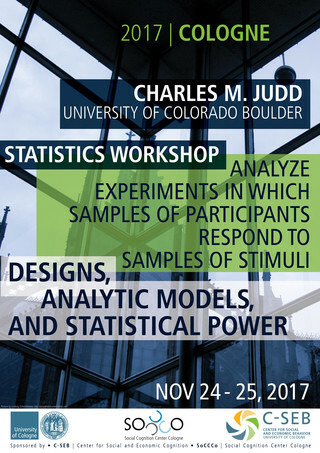 This can result in serious bias if the goal is to generalize conclusions to other samples of participants and other samples of stimuli that might have been used, and many failures to replicate experimental results may be due to the failure to treat stimuli as a random factor in the analysis of data from experiments involving samples of both participants and stimuli. This workshop served as an introduction to the use of linear mixed models for analyzing data from designs involving two random factors, participants and stimuli. 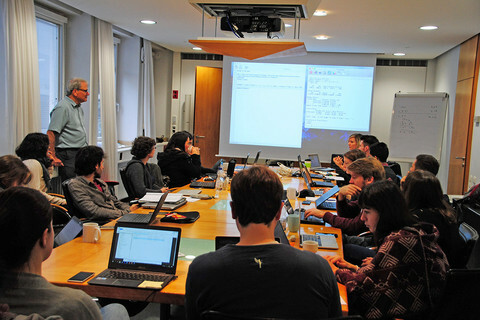 The workshop included both theoretical background as well as hands-on application and implementation of these methods in the statistical program R, including application to participants' own data. The workshop built up implementing the procedures from simple models with 2 random factors on Day 1 to more complicated nested designs and power analyses on Day 2. On Day 2 every workshop participant also had the chance to present their own data and discuss possible data analysis strategies.